Sharon deMonsabert is the founder and CEO of AEM. She is an accomplished corporate executive with over 30 years of professional experience. Under her direction, AEM has grown from a small consulting practice to a large diversified firm. Sharon's PhD in Civil Engineering and her academic accomplishments as a tenured faculty member at George Mason University (GMU) provide a strong technical complement to her executive expertise. She was selected as the Fellow for Sustainable Curricula in 2008 at GMU. 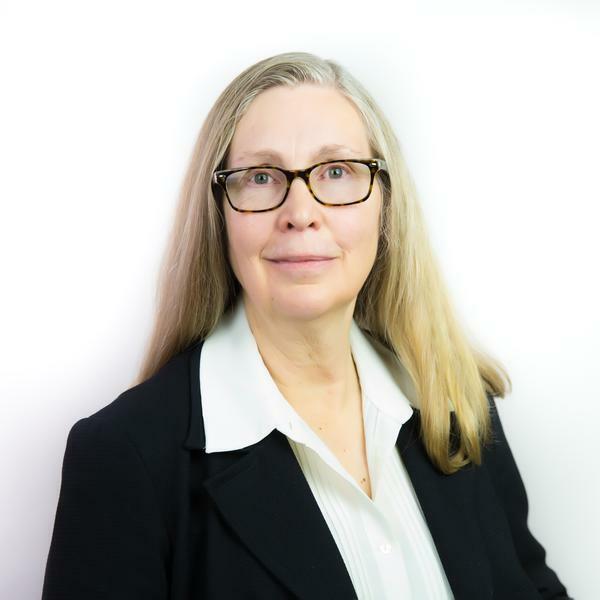 Sharon is a recognized expert in the areas of sustainability, civil/environmental engineering, utility risk and resiliency analysis, systems engineering management and software engineering. Sharon has directed numerous research and other technical efforts, served as the editor of the American Society of Civil Engineers (ASCE) Journal of Energy Engineering, published numerous technical articles, and is noted for her work in decision making within the environmental engineering domain. In 2009, her paper entitled "How to Include Economic Analysis in TMDL Allocation" was honored with the ASCE Journal of Water Resources Planning and Management Engineering Best Practice-Oriented Paper Award. She was recently elected to the grade of Fellow with ASCE for in recognition of her professional accomplishments.